Opportunity!! This 4 bedroom home, situated in a conveniently located neighborhood is an excellent opportunity for someone looking to get in an affordable home in an excellent area. This home offers a beautiful family room with plenty of sunlight, cathedral ceilings and slider door to your back deck. The kitchen is open and spacious with updated cabinets, recessed lighting, breakfast bar / island and opens up to the dining area. Also on the first level is the full bath and two bedrooms. The lower level has two more bedrooms, one of which could be used as a second family room / playroom. The backyard is fully fenced in and has an above ground pool, grassy sun-filled yard and brick patio. The wrap around driveway is not only convenient for parking, but adds extra curb appeal. Here you also have 2 zones gas heat and central air. 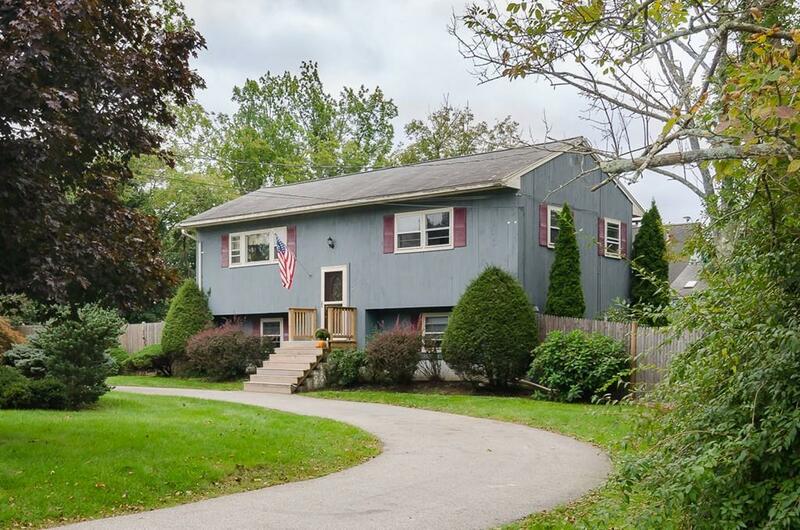 This home is located on a quiet cul-de-sac minutes from the commuter rail, Whitman Park, Strawberry Golf Course and downtown Whitman.